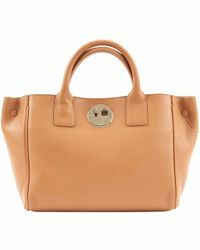 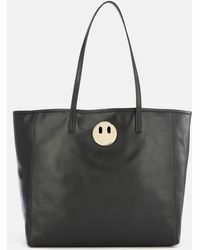 Who said a classic tote had to be fade into the background? 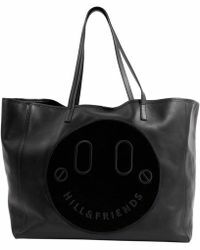 Not Hill & Friends, who take classic shapes and imbue them with eye-catching details. 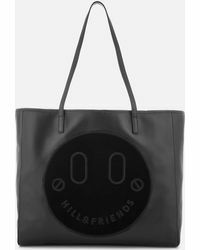 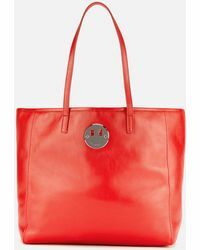 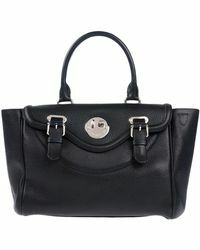 The brand's totes are made in Europe and use ethical manufacturing techniques and the finest materials. 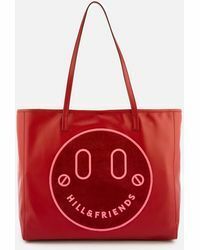 From gold-tone and silver-tone chain embellishment, colour-pop prints and the signature 'smile and wink' hardware, these totes have a playful edge all their own.